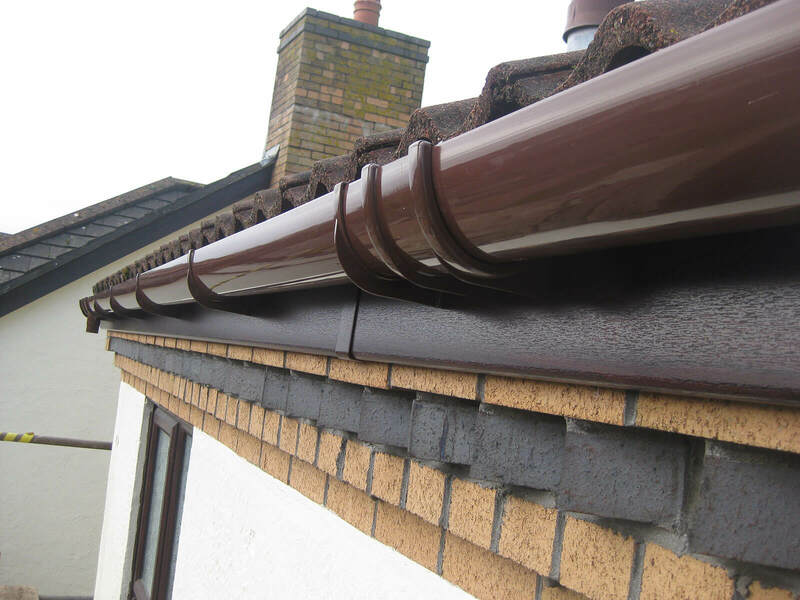 Are you looking to replace leaking, dripping gutters? 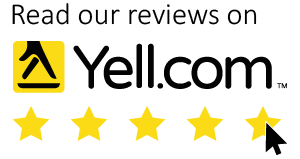 Well, look no further. 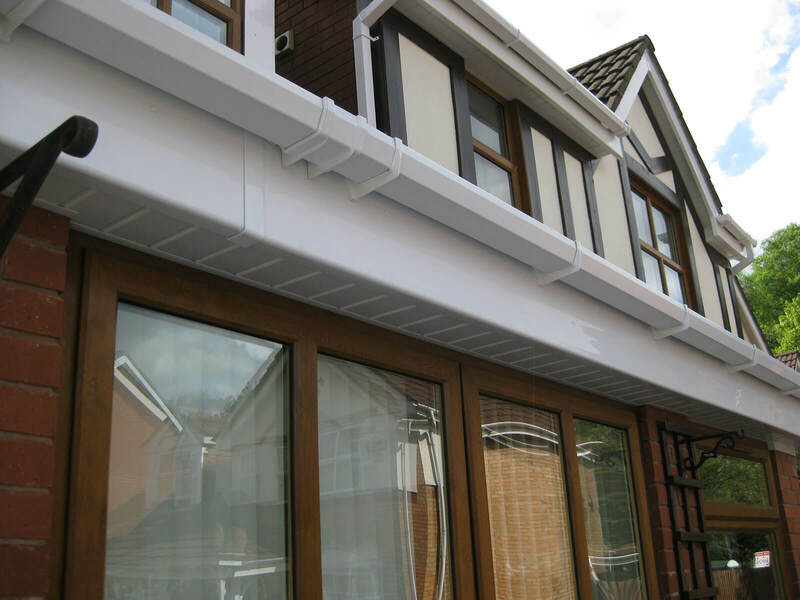 Here at Mac Home Improvements we are the experts in all things to do with fascia, soffits and gutters. 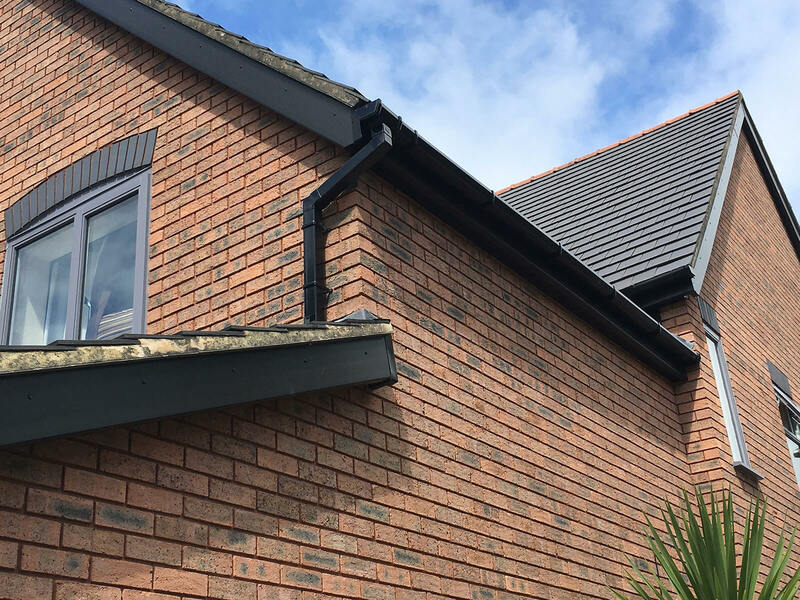 We can install new guttering in a complete range of designs and colours- from traditional cast iron effect upvc- for the more traditional looking home- to clean classic white, along with black, brown, caramel and contemporary anthracite grey. 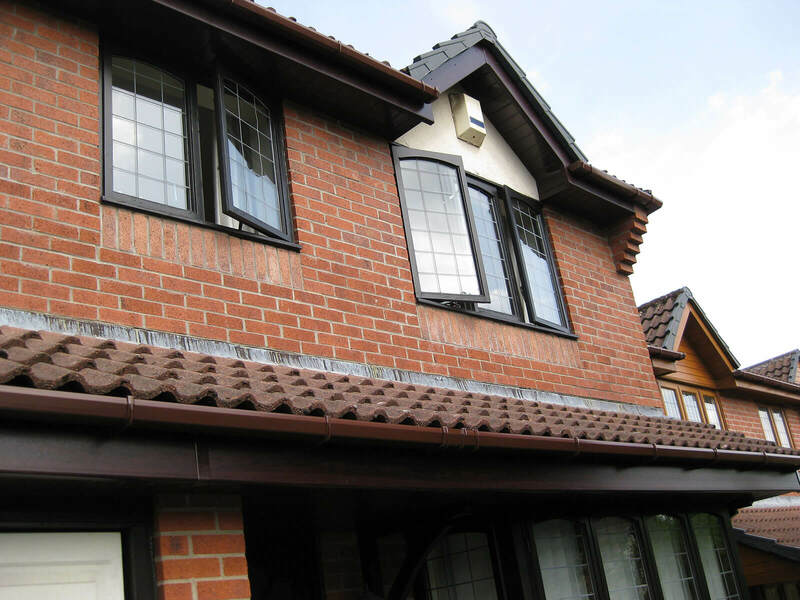 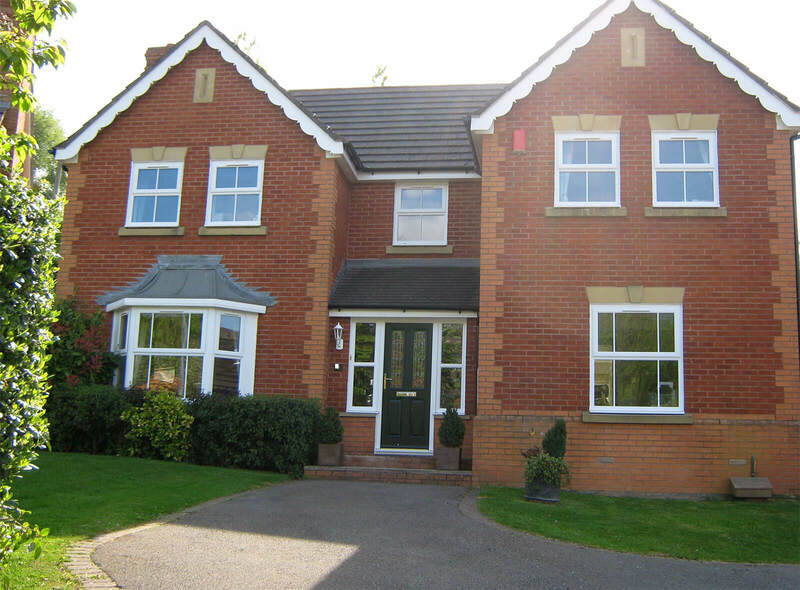 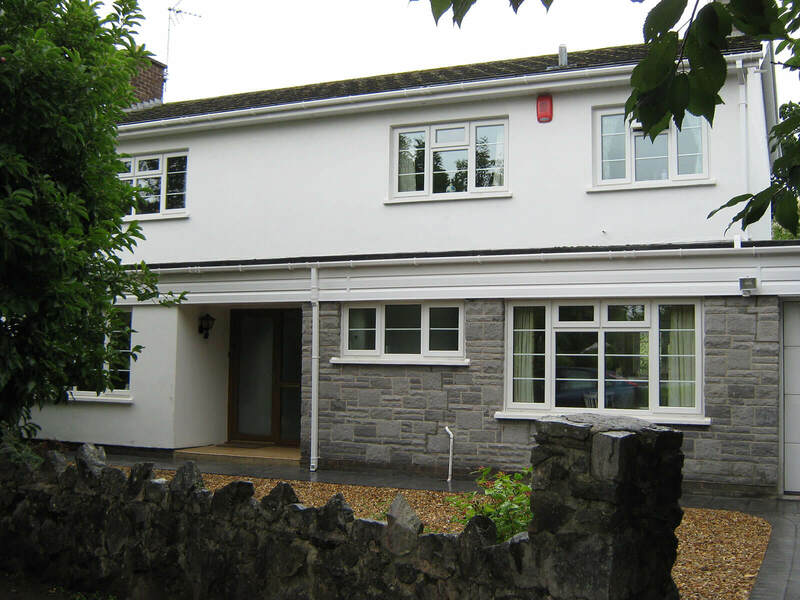 We have the full range- all in wonderful maintenance free upvc. 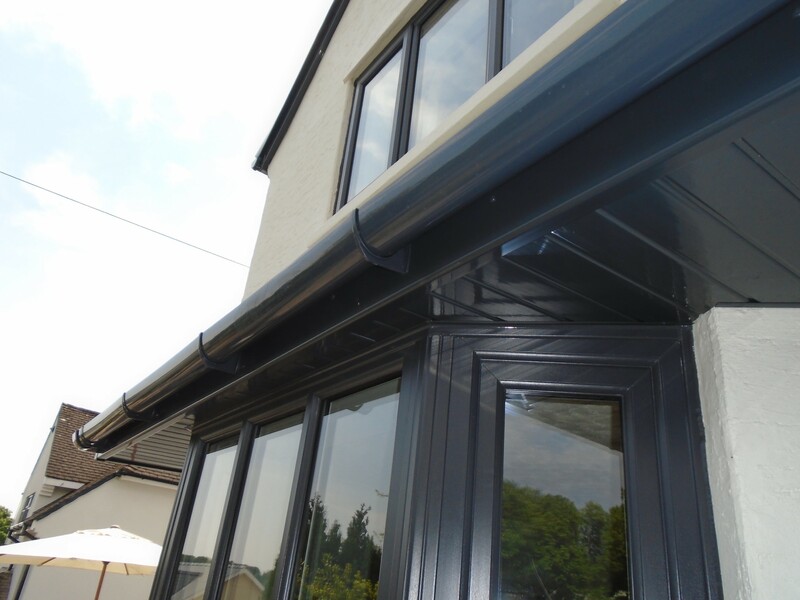 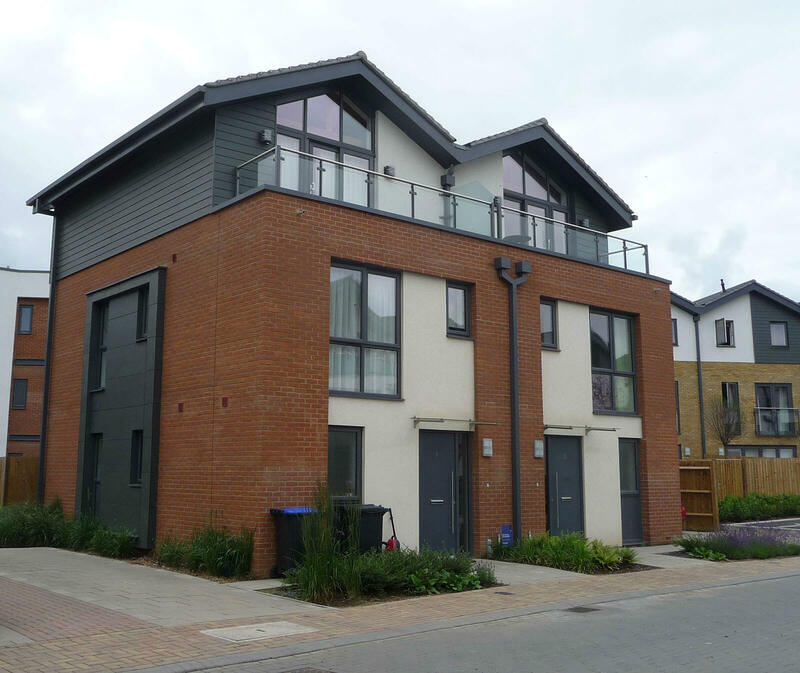 We can install standard size and shapes for example classic half round gutter or more modern square-line guttering- or offer a deeper-flow option for homes with steeper pitched roofs. 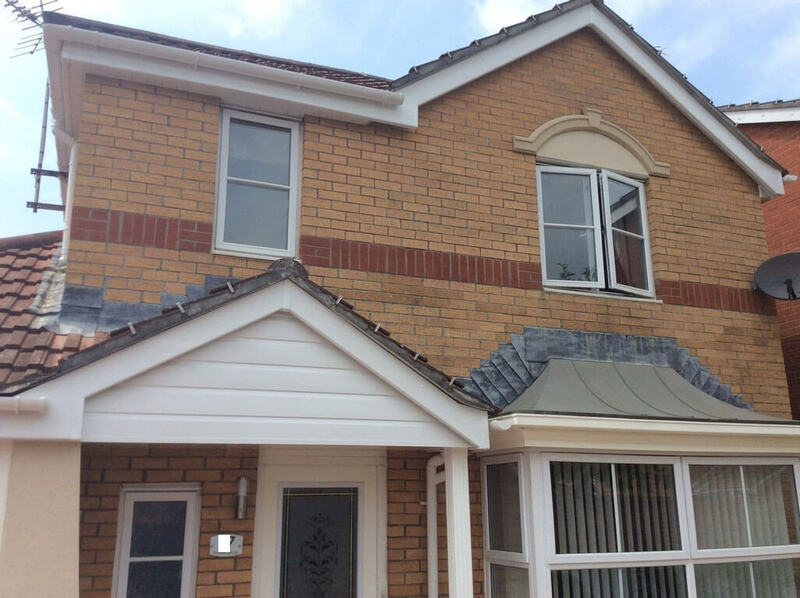 We are a family company est in 1998 based in Cardiff and Newport- and cover all over South Wales from Chepstow to Bridgend and everything in between. 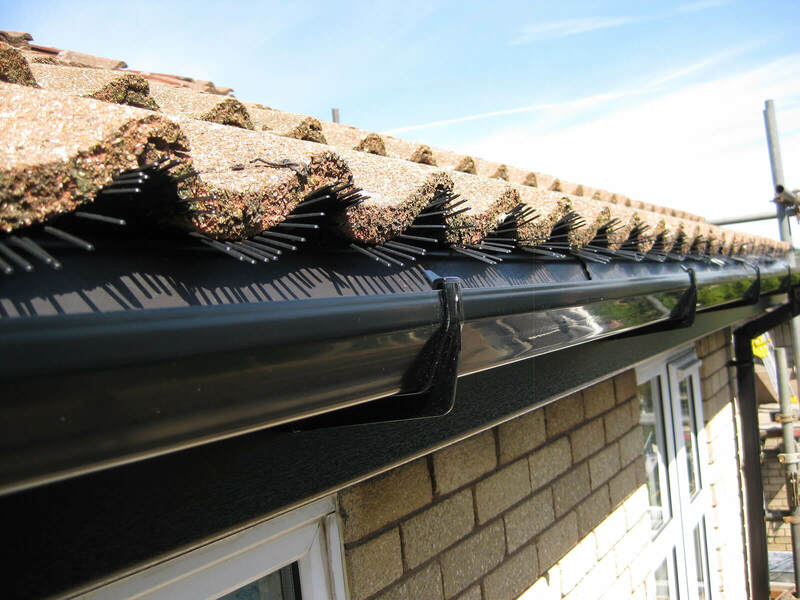 So if you are looking for a company to just replace your gutters – or even repair or clean them- give us a call or complete the contact page and we will get right back to you. 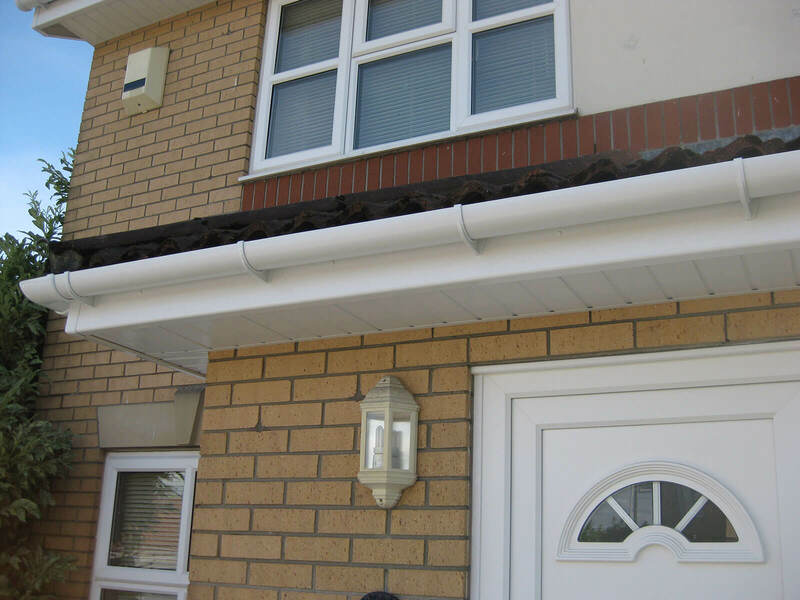 If you are looking to completely renovate your roofline and install new fascia and soffits as well new gutter installation – get in touch. 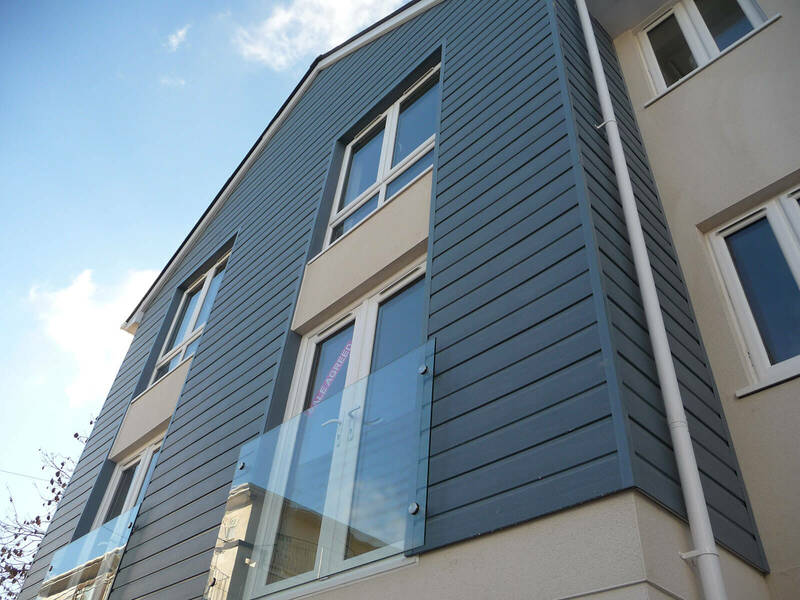 We have a stunning range of colours and designs. 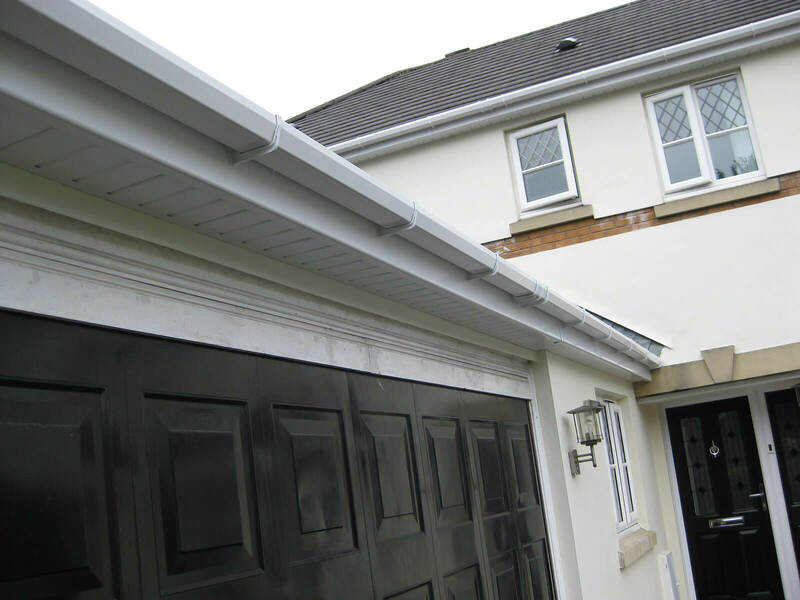 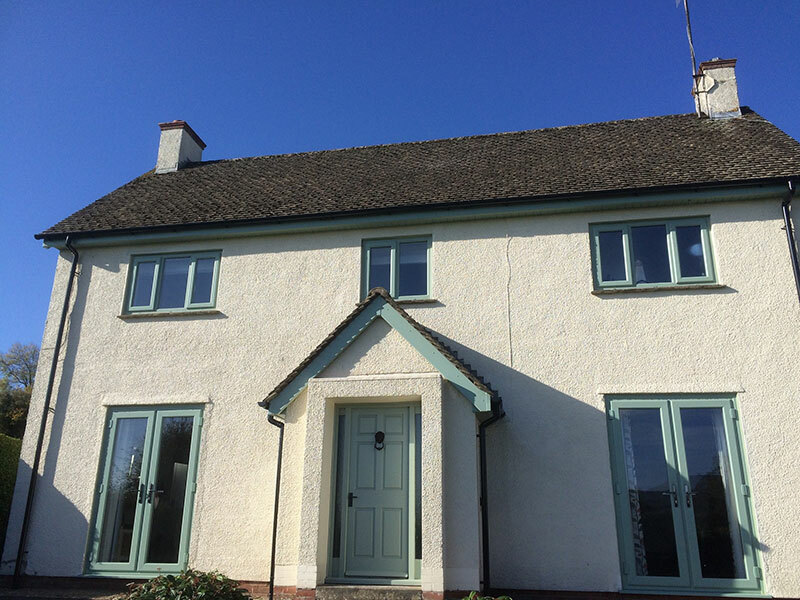 After 20 years of installing new roofline products all over South Wales we can offer you the best quality products at fantastic prices with unrivaled customer service.